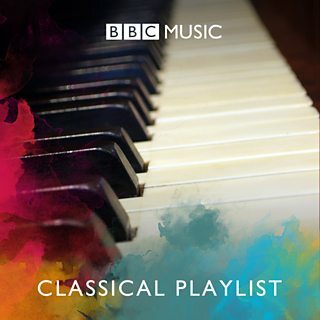 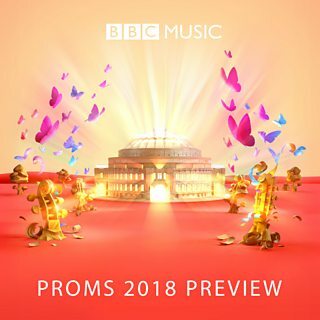 The BBC Proms always includes some of the world’s best loved classical music. 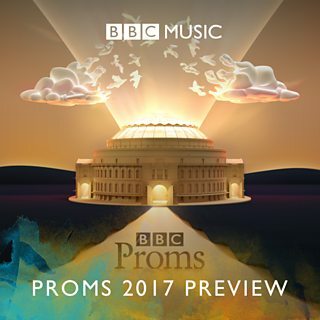 Here’s a selection of some of the music performed during the 2017 Proms season. 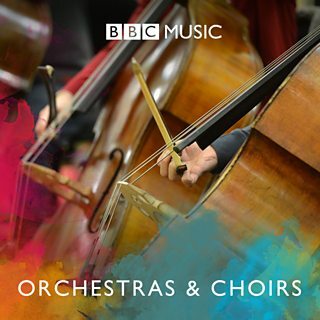 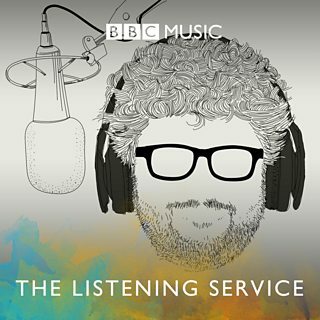 Find out more about the BBC Proms.